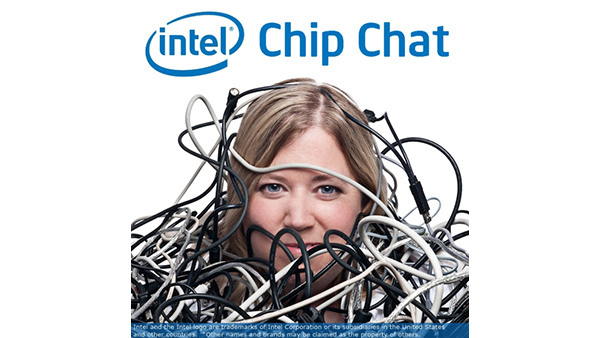 In this Intel Chip Chat audio podcast with Allyson Klein: Many enterprises are sold on the idea of hybrid cloud but unsure how to bring their strategy to life. Todd Christ, Enterprise Solutions Architect for the Data Center Group at Intel, explains how Intel and Microsoft are working together to develop solutions for Azure Stack that can help enterprises form a solid foundation for hybrid cloud and IT transformation. Intel Select Solutions for Azure Stack deliver an optimized, hyper-converged platform, with Intel Xeon Scalable processors, Intel DC SSD, Intel Optane SSD, and Intel Ethernet Connections featuring iWARP that improve the Azure “on-premises” model for Microsoft’s hybrid cloud. Todd explains the reference design, featured products, and solution configurations in this Intel-optimized, Microsoft hybrid cloud platform that enable enterprises to go further into their hybrid cloud journey.